Rob Little has an outlook on life that can be summed-up in two words: Pure Optimism. Fortunately, Rob’s ability to see things in a positive light, coupled with his desire to make people laugh, has served him well. While working in a lucrative position as a computer programmer for IBM, he decided to take a huge risk. The Detroit-born comic sent out an ALL-company e-mail that read, “If you aren’t happy here, quit your job and follow your dream.” IBM promptly gave him his walking papers, but getting fired was a blessing for Rob and comedy lovers nationwide. 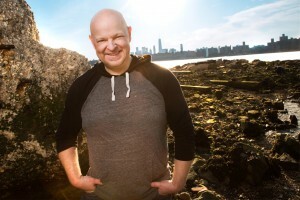 He now enjoys an incredibly successful career as a stand-up comedian and with an impressive and growing portfolio of television and film appearances, he is quickly earning national recognition. Watch Rob in action, and you’ll agree that he is one of the very best stand-up comedians in the country. 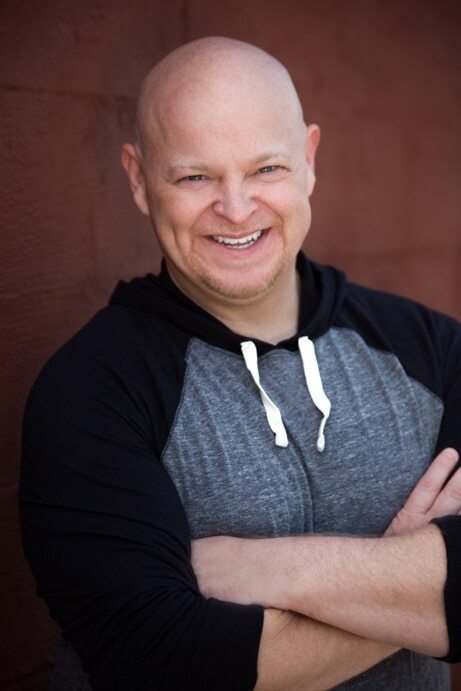 A sketch comedy player on the Fox Sports Net Show, “The Best Damn Sports Show Period” and “Last Call with Carson Daly,” Little uses his training from the world famous Second City Comedy Club to create routines that are inventive, funny, spontaneous, and completely unique. He headlines clubs and colleges all over the country, has appeared in national television commercials and on such shows as Comedy Central’s “Distraction,” Fox News and SiTV’s “Latino Laugh Festival.” He also earned a role on the CBS network summer hit series, “Fire me Please.” Rob’s recently released 3rd comedy DVD/CD, is another testament to his talent and status as a comedic force. Having established himself as one of the funniest, most progressive, new comedians in the country, it’s easy to understand why entertainment bookers call him “The Future of comedy with more contagious energy than the Energizer Bunny.” The Detroit Free press selected him as the “Best up and Coming Comedian,” and he earned the title of “finalist” in both the Seattle and San Francisco International Comedy Competitions. Rob was also selected as a feature performer at the Chicago Comedy Festival along with the Boston Comedy and Movie Festival. Recently Rob was named Maxim Magazine’s “Real Man of Comedy”. Last Comic Standing on NBC named him, “The Happiest Comic in America”. 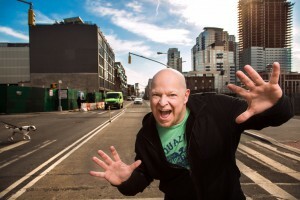 Campus Activities Magazine named him “College Comic of the Year” and you have also seen him on the Comedy Central sketch comedy show “Nick Swardson’s Pretend Time”.